SAN FRANCISCO (KGO) -- Tens of thousands of people are watching a giraffe who's about to give birth. The animal adventure park in upstate New York is live-streaming from the giraffe's enclosure. "April" is expected to have her calf at any moment. It's her fourth baby. 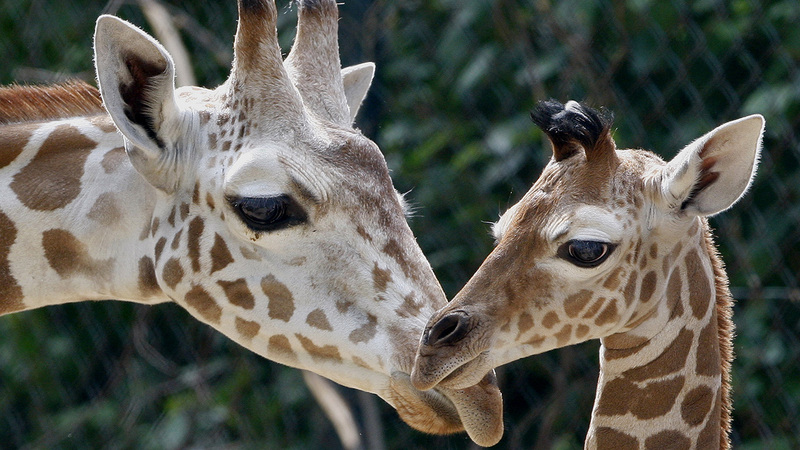 Giraffes are pregnant for 15 months, and the babies are about six feet tall at birth. To see the park's live feed click here.